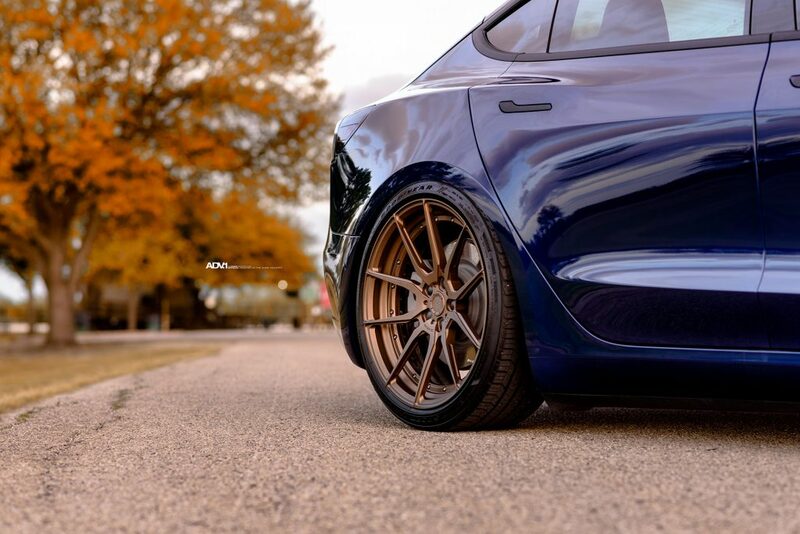 Vossen Wheels is getting to be well-known for their affordability and quality. Their customer support is also highly regarded. 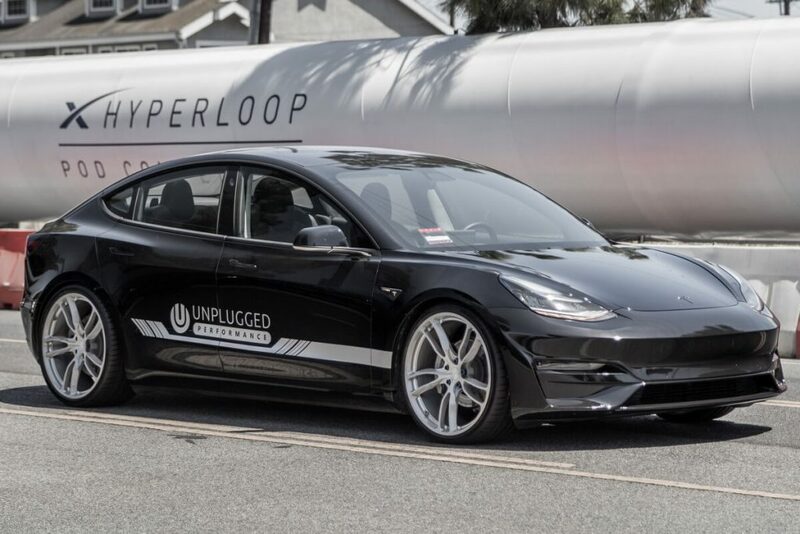 This Tesla Model 3 has 20×9.5 inch wheels in the front and the rear in a Silver Metallic Finish. The paint color is Deep Blue Metallic. The car also appears to be lowered. 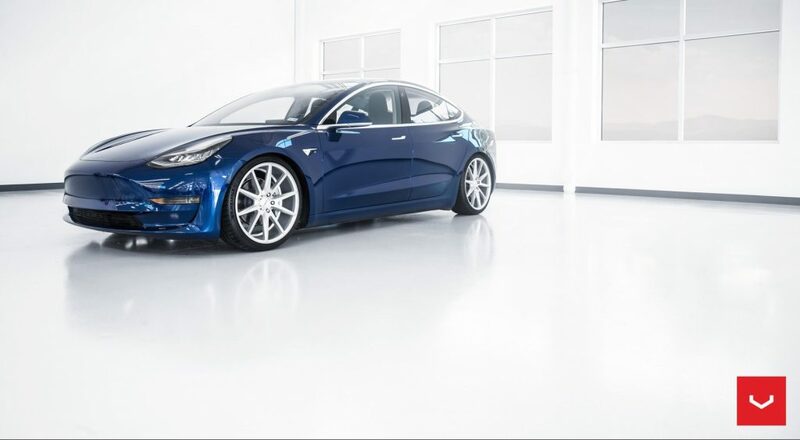 These wheels are slightly bigger than the standard Model 3 wheels, with dimensions of 20×9 chosen for the front and rear wheels. Wheels feature a Matte Bronze Finish with 50/50 exposed titanium hardware.